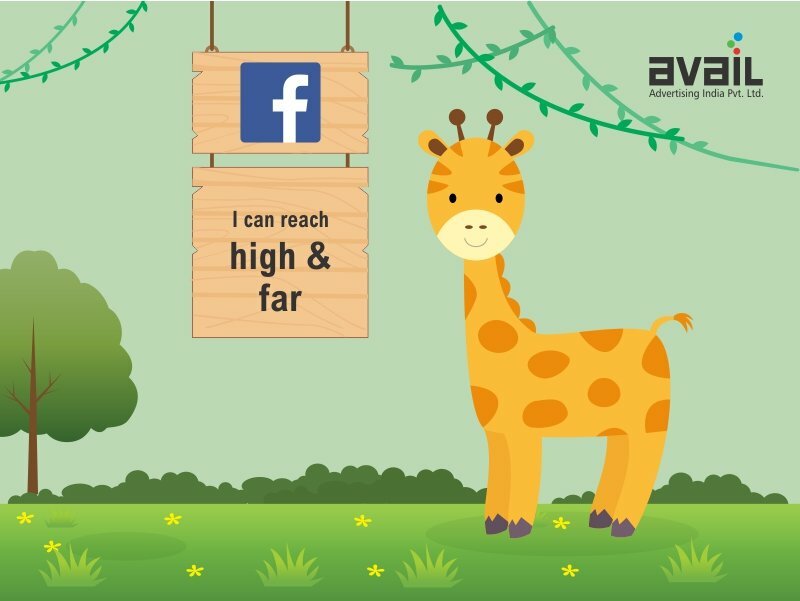 If social media platforms were animals…. 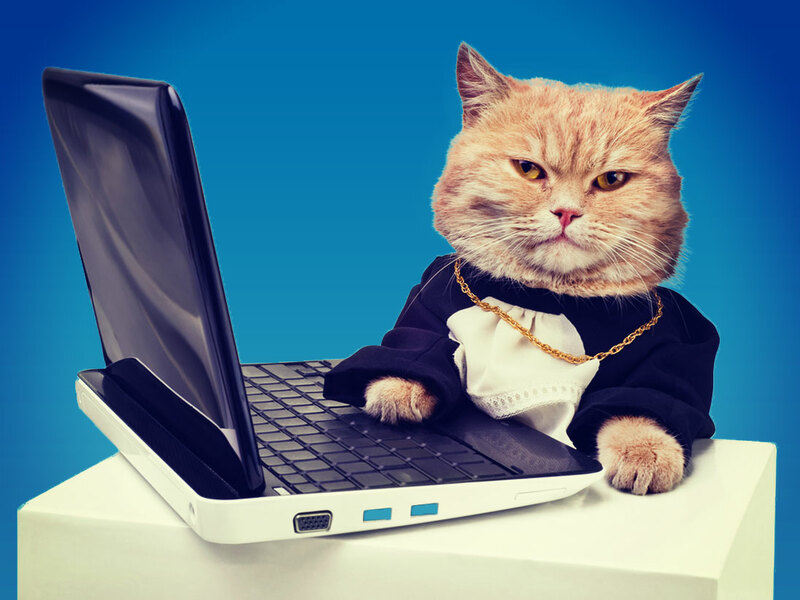 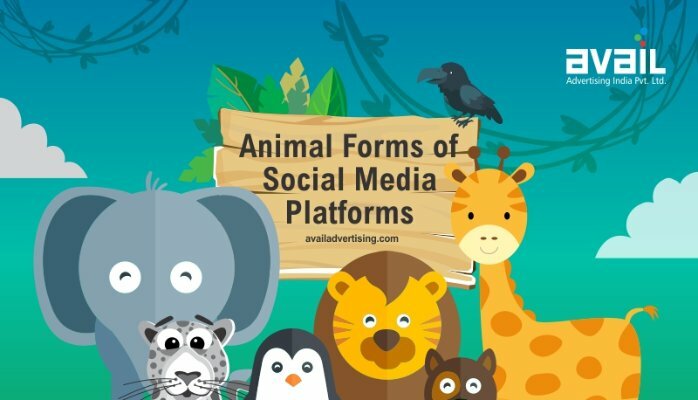 Ever wondered which animal would our social media platforms be if they came to live? Take a look at these creatives – we have some great social animals in store.